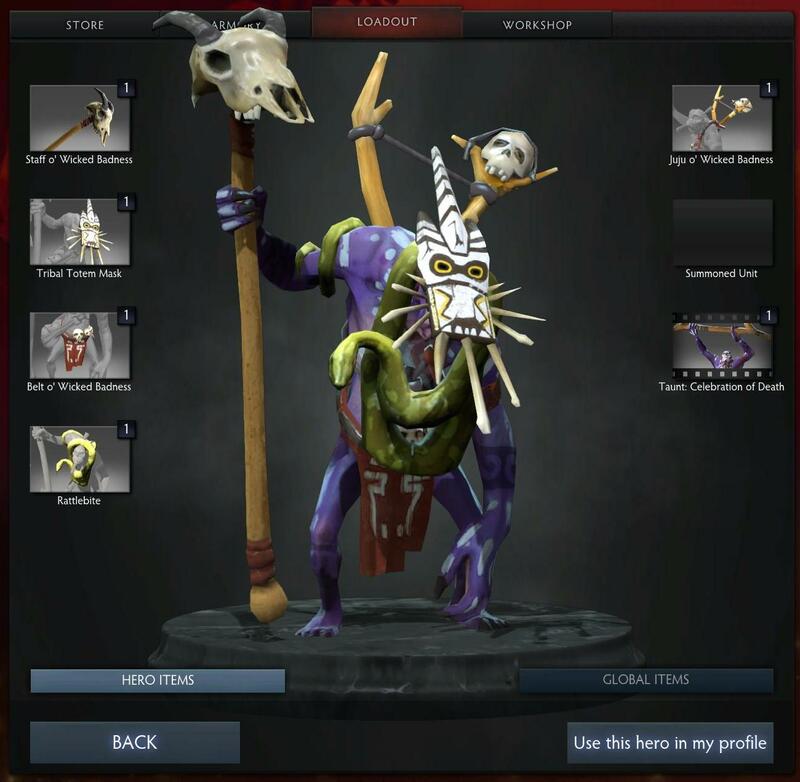 Once I figured out I wasn’t good enough to play Dota 2 competitively (like the majority of Dota 2 players, I guess), I started playing for fun. 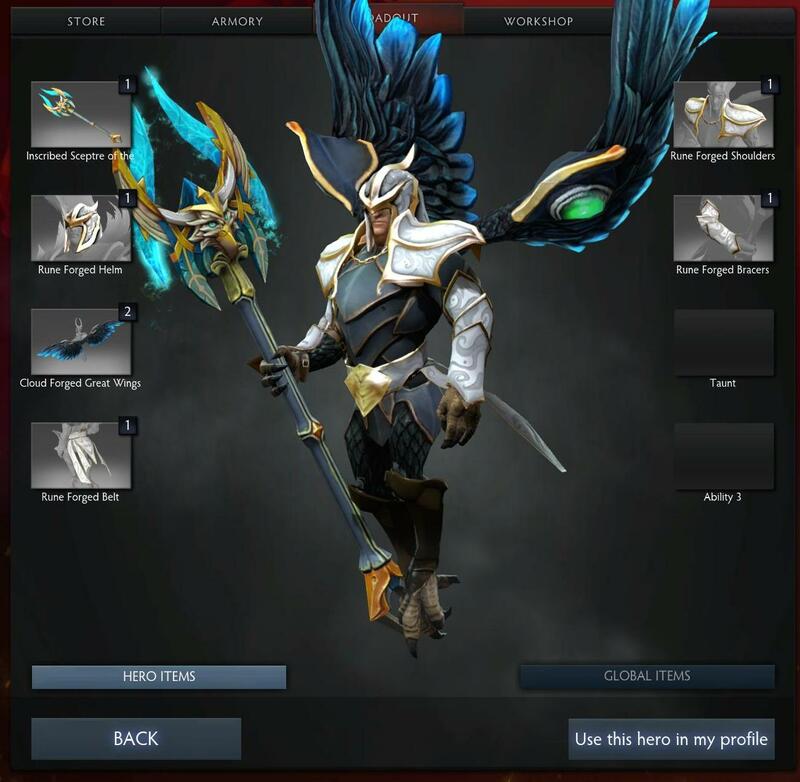 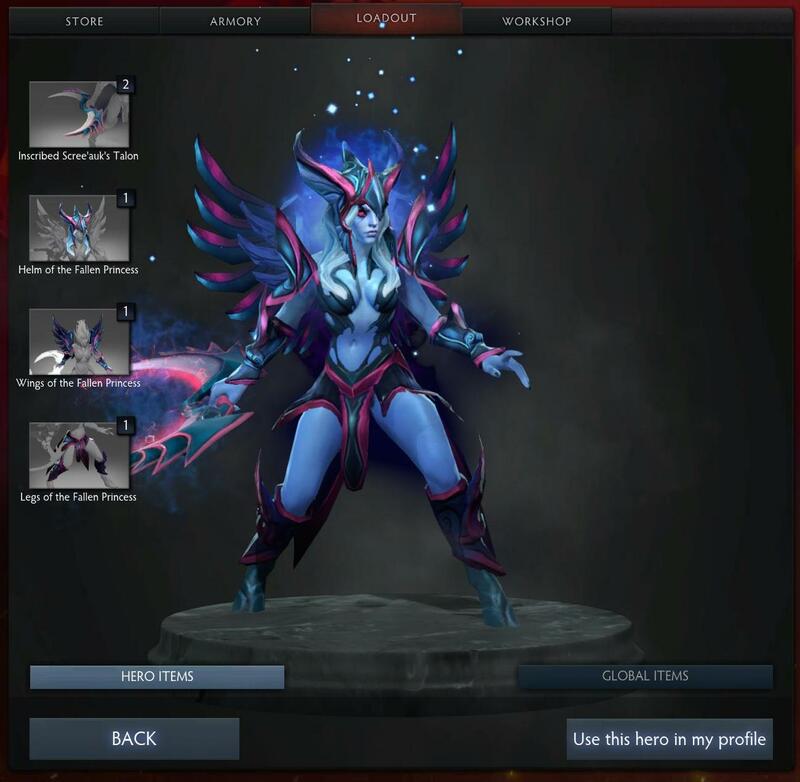 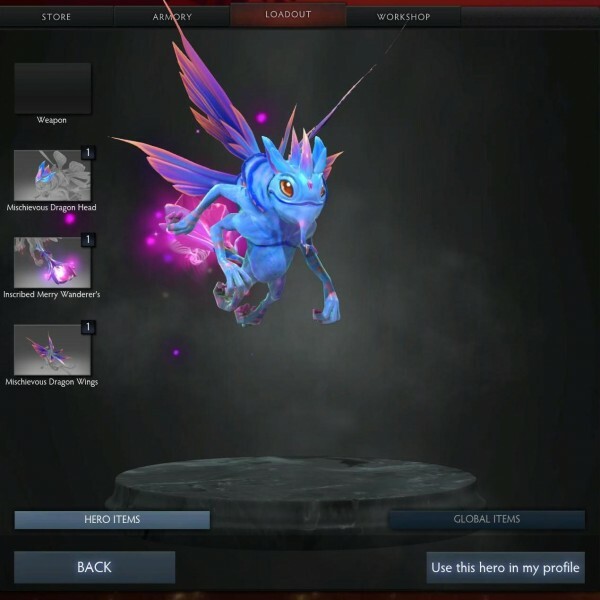 And for some really cool, unique items that granted custom hero animations, like the super-cool custom Frozen Nova animation you see above for Crystal Maiden. 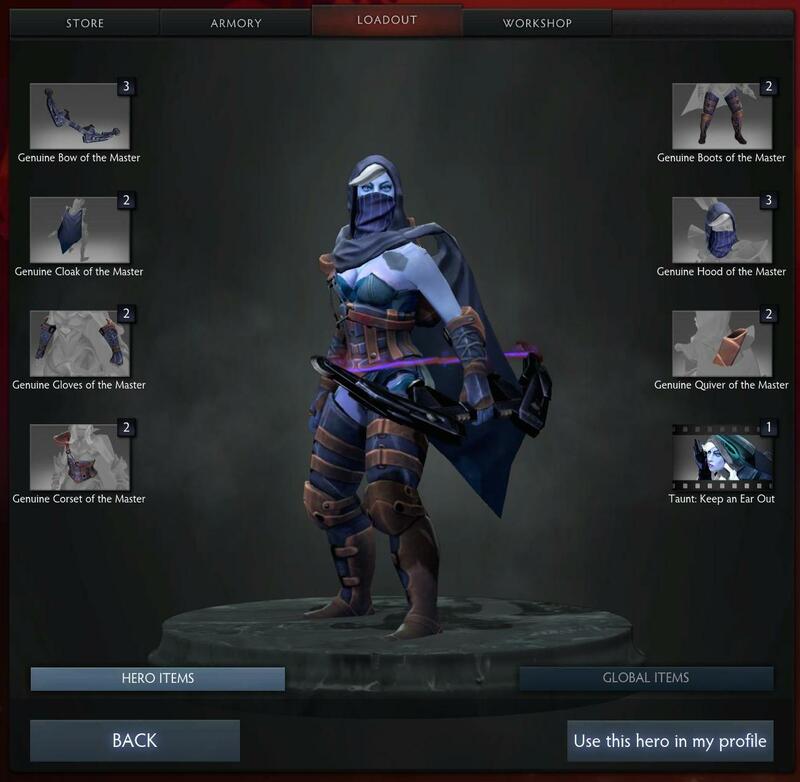 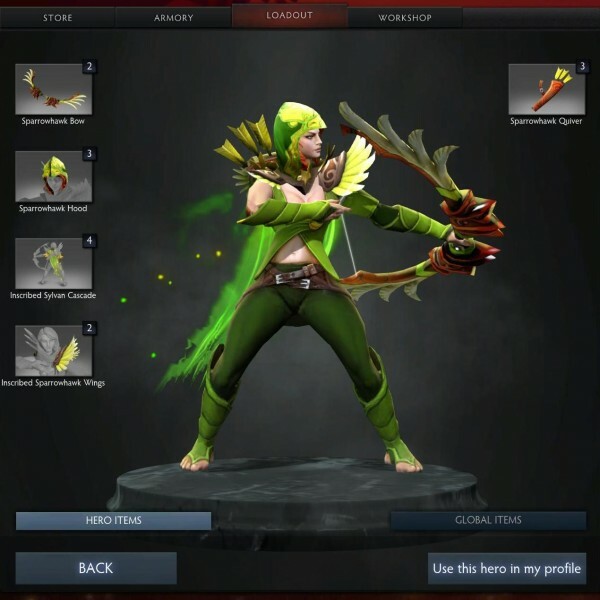 I started off by completing Drow Ranger’s Jewel of the Forest set, something I already had most of the items for. 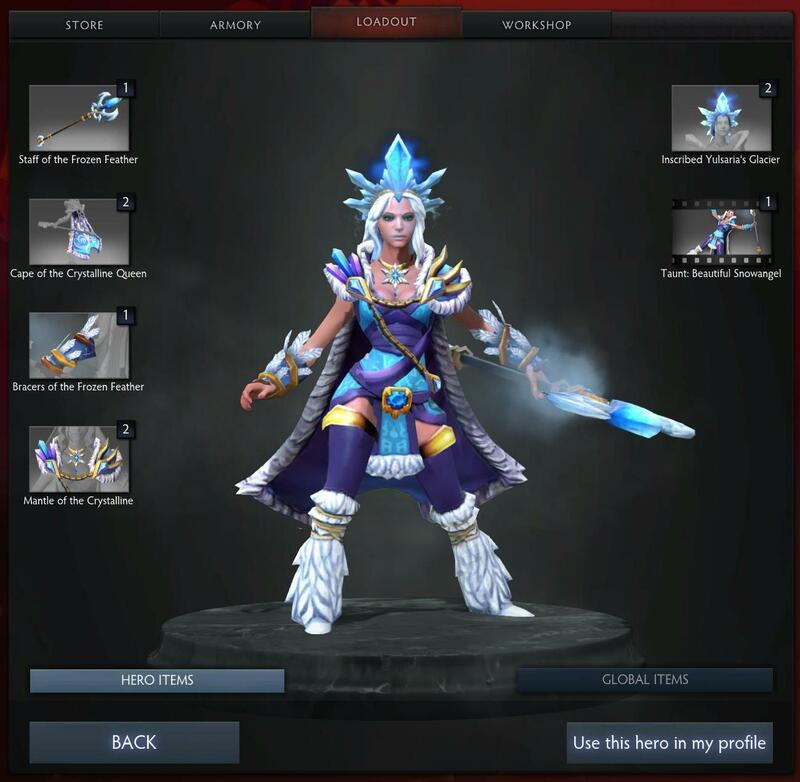 And then it kind of snowballed from there. 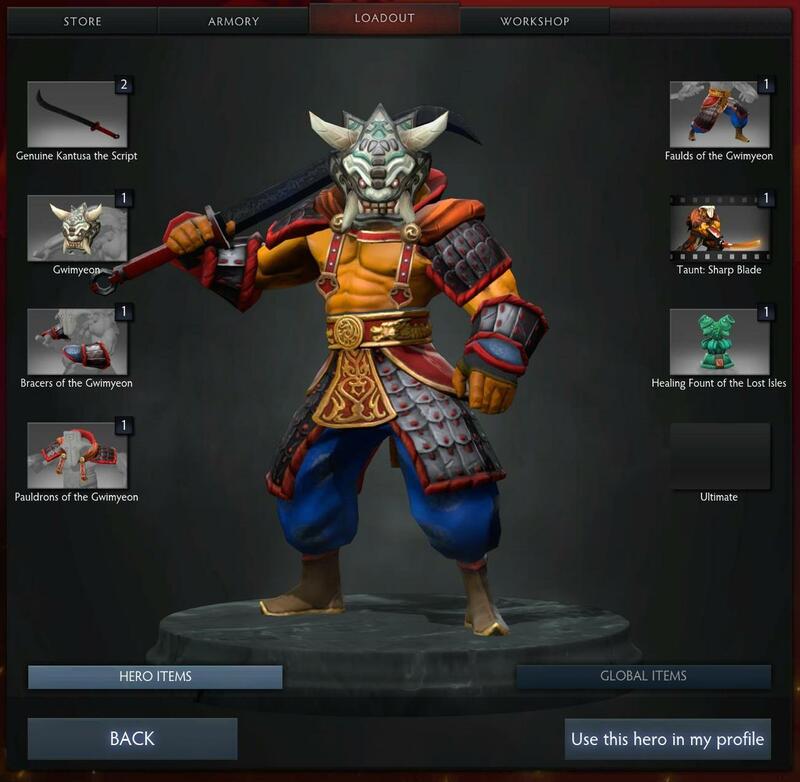 I remember one of the earliest items I “had to have” was this one game where a Juggernaut had a Blade Fury animation that looked different to normal — watching the replay, I found out about the Fireborn Odachi, which I then hunted down on the Steam Community Market and purchased. 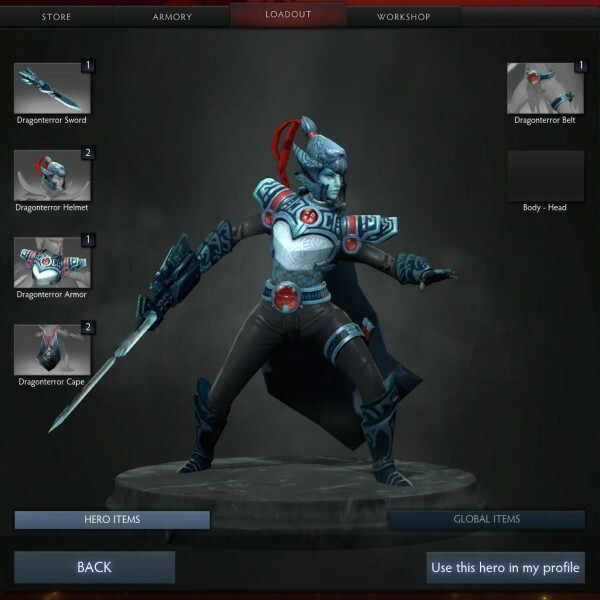 Later on, I found out about Juggernaut’s Kantusa the Script Sword, only available with a limited edition SteelSeries mouse or via the Steam Community Market — as luck would have it, I managed to find the exact mouse during a recent trip to Malaysia. 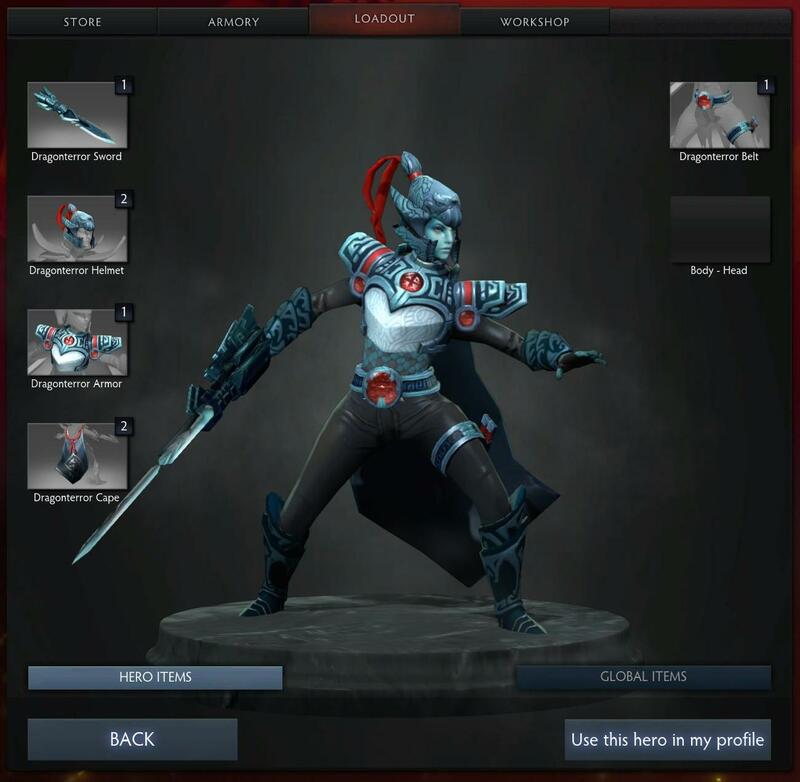 Then it was Necrophos’ Scythe of Twin Deaths, with it’s 360-no-scythe animation when casting his ultimate, Reaper’s Scythe.